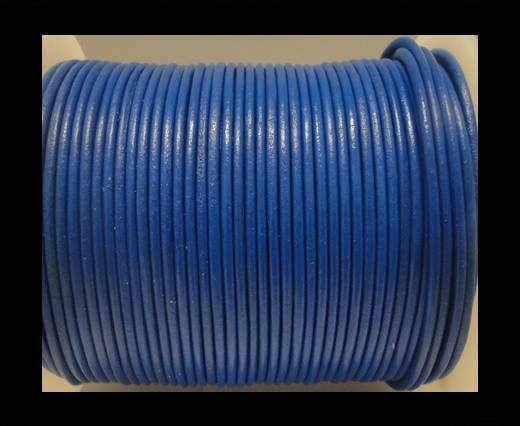 Our collection of 1.5mm leather cord spools also includes a wide variety of plain colours. 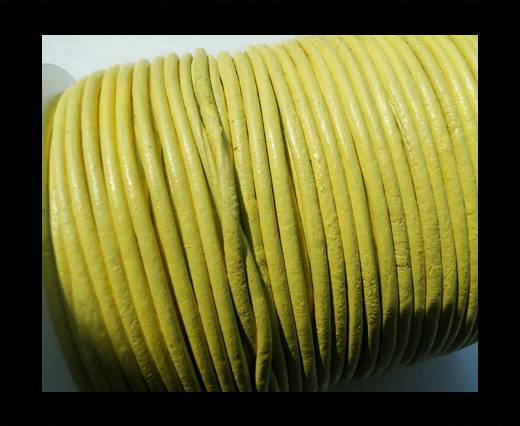 Sun Enterprises is the main 1.5mm leather cord wholesale supplier in the European and American markets. Explore our vivid and bright shades of colours, including Blue (Bermuda Blue, Turquoise, Lagoon), Green (ForestGreen, Pistachio, Apple Green), Red (Orange, Canary, Vintage Red), Pink (Fuchsia, Metallic Pink, Pastel Pink) and Brown (Tan, Burnt Sienna, Camel). 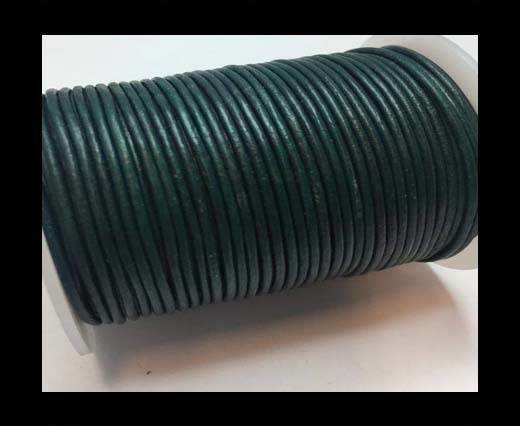 The leather cords 1.5mm are highly renowned and widely used for their colours\' brightness and fastness, their high tear-up resistance and their soft and malleable texture. You will appreciate the extreme versatility of this textile and its articles, which can be employed for multiple uses in the jewellery and fashion world to imagine stunningly elegant creations. 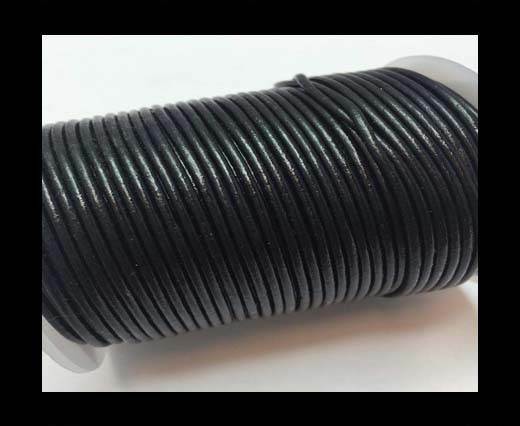 Our round leather cords are widely used as a stringing material for braiding, beading, creating bags and fashion accessories, as well as multiple styles of necklaces and bracelets.